Gyspy Pearl Studio captures two stunning sisters from Llano. A sister photography session is absolutely the best way to capture such a strong bond siblings have on camera. These two sisters are both unique from each other, but carry a strong love for one another as well as their love to be outdoors and in nature. 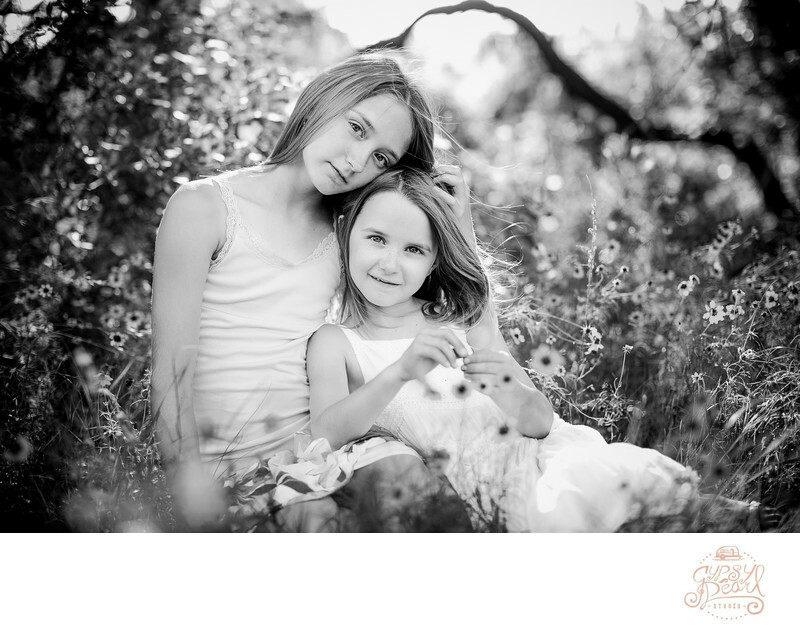 I decided to capture their sister photography session in an open field close to their home in Llano.